ZPZ Partners is a design firm that handles architecture, interior design and research: it focuses on designs for innovative facilities and structures, both in terms of concept and formal qualitites, from the meta-project design to construction management. The main projects, in Italy and abroad (Tokyo, San Francisco, Dubai, Mumbai), range from architecture (schools, hospitals, retail, hotels) to landscape, interior design, product design. 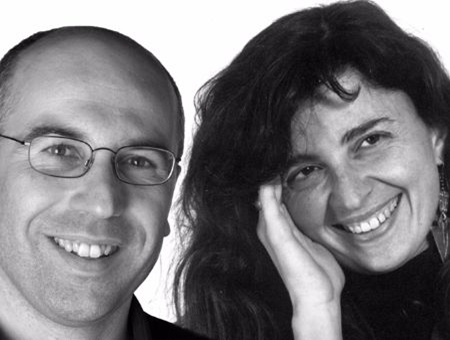 Senior partners are Claudia Zoboli and Michele Zini.